The demographic development is closely related to the geographic component. While population growth has been observed in the central areas and in the large urban centers, the population figures are decreasing in remote rural areas. Young people move into the centers, the number of children decreases, the older generation remains. 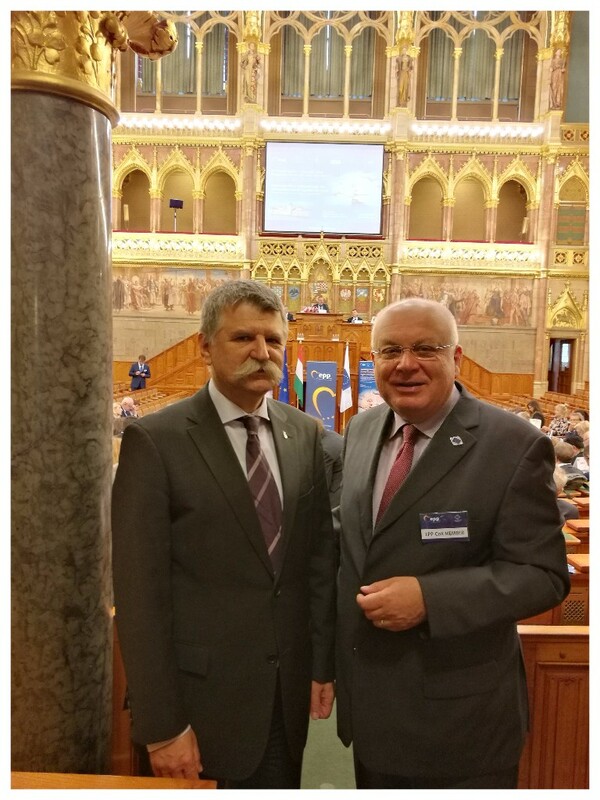 This serious development of the aging of rural regions is urgently needed to be tackled throughout Europe through targeted measures, IRE Chairman Franz Schausbergerexplained at the EPP Conference of the Committee of the Regions in Budapest on September 8, 2017. The emigration from rural areas is increasingly being driven by women, as they do not have enough jobs and too little childcare centers are available. Also the supply of fast Internet connections, which are absolutely essential for home workplaces, leaves much to be desired. Additionally, there are unsatisfactory transport and infrastructure connections which are necessary, for example, that children can access higher education institutions in central locations. Schausberger referred to the exemplary master plan of the Austrian Minister for Agriculture, Rupprechter, to strengthen the rural regions and the emigration as well as called for greater attention to the emptying of the remote regions in EU regional policy. Immigration from rural regions to the urban centers, on the other hand, brings great problems, since they have too few apartments available, urban transport increases and education is additionally burdened, Schausberger explained. In the future, the regions would have to be given greater capacity to deal with the problem of emigration. This means, that the decentralization of competences and finances would be absolutely necessary, and that any kind of centralization only exacerbates the problem. 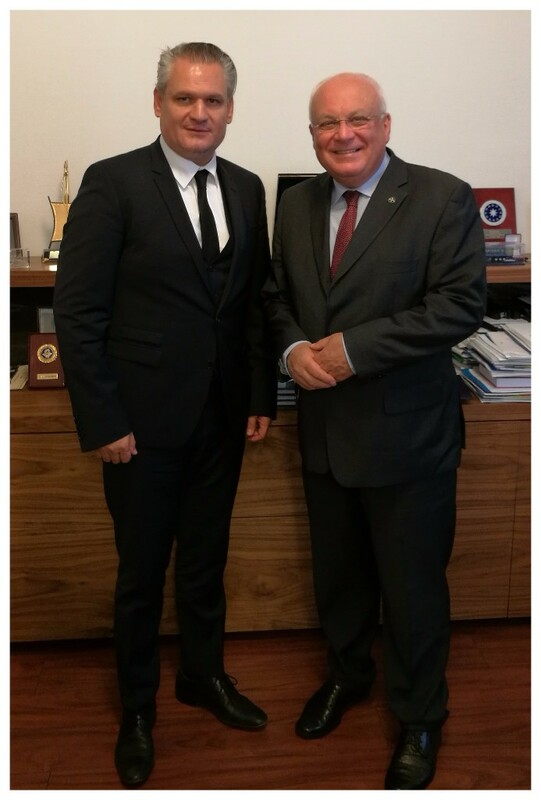 In addition to the conference, Schausberger met separately with the Hungarian Secretary of State for European Integration, Takacs Szabolcs Ferenc as well as with the President of the Hungarian Parliament, Köver Laszlo, on euro-political issues.